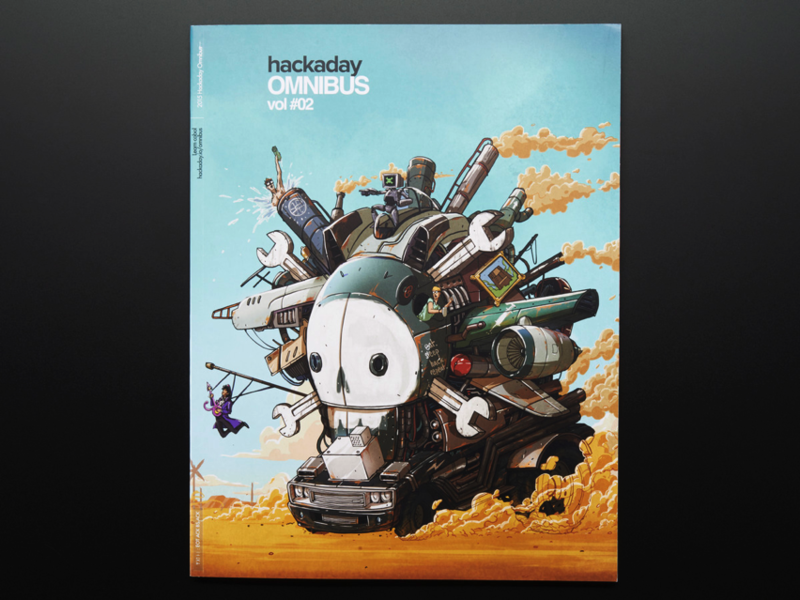 NEW PRODUCT – Hackaday Omnibus – Vol. 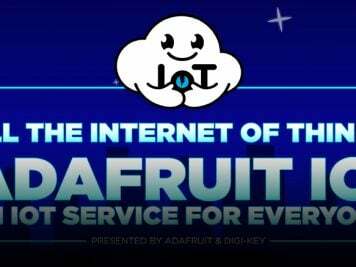 02 – 2015 « Adafruit Industries – Makers, hackers, artists, designers and engineers! 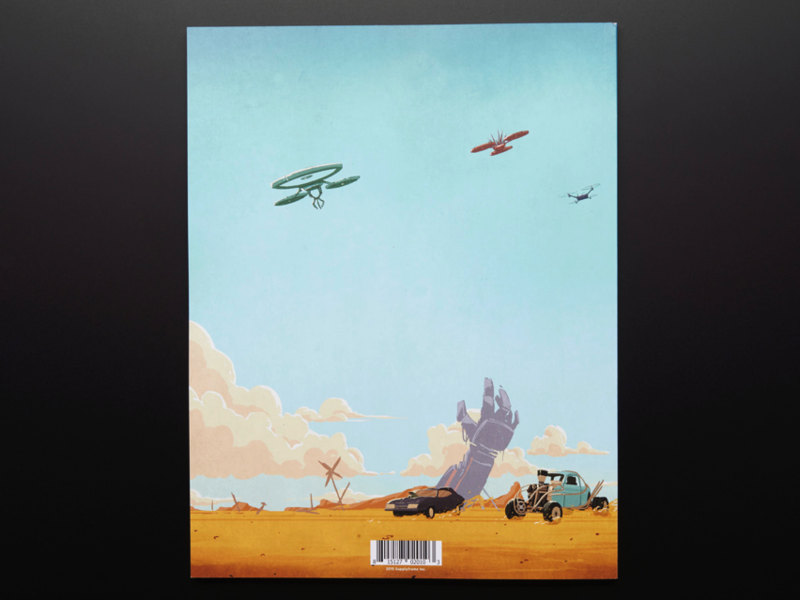 The Hackaday Omnibus – Vol. 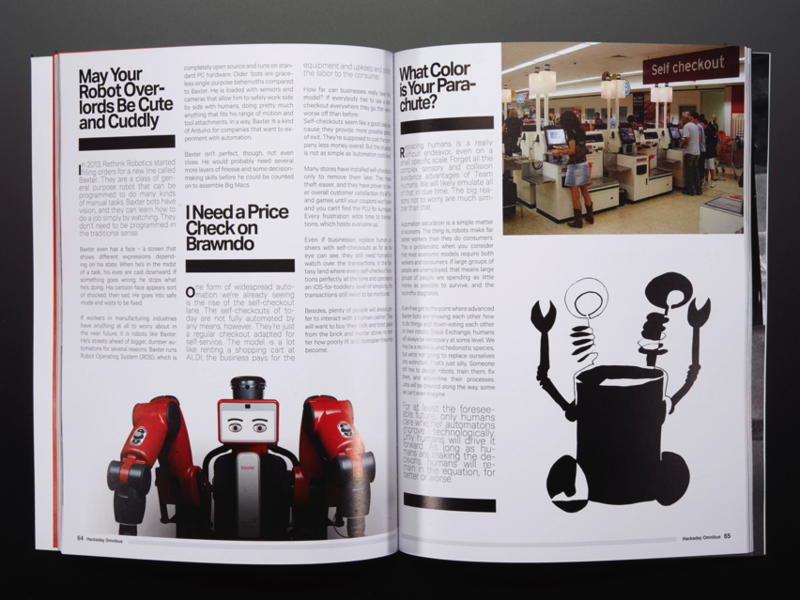 02 is 128 full-color pages containing long-form original content from Hackaday in 2015. 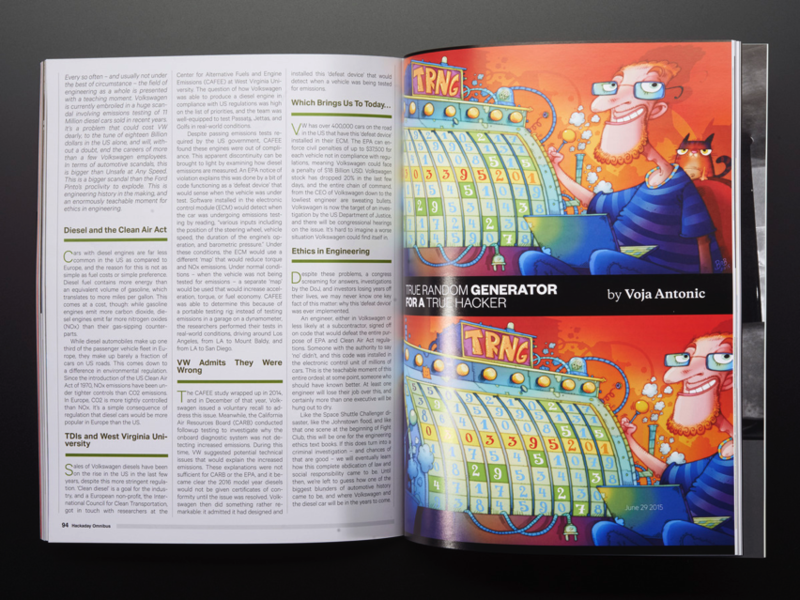 Each story is accompanied by original illustrations in beautiful full color. 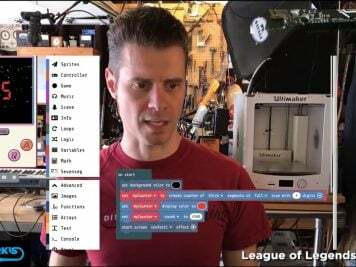 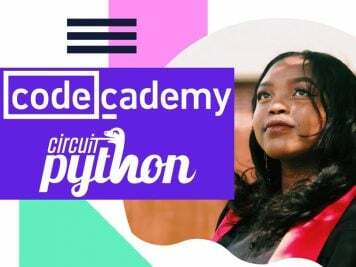 The combination of the content, art, and layout makes this something every maker would want lying around – be it on the coffee table, the workbench, or at the hackerspace.